A college is now offering a special major dedicated to becoming social media celebrities. The course will teach students how to become top influencers in social media and become the next viral personality. Students have to attend dance classes, makeup classes and also learn how to walk on the catwalk. Othe things students have to learn are live streaming, selfie-taking and even learn all relevant fashion brands. A student in the program named Wang Xin said she switched her major to “Modeling & Etiquette” because she wanted to be famous. 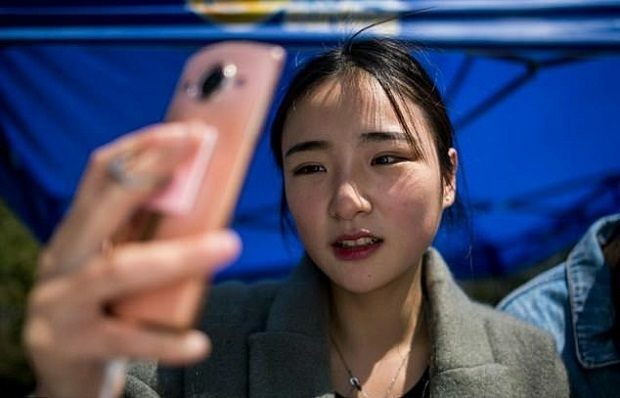 China’s social media influencer market is worth roughly around 7.7 billion US dollars and this figure is expected to double by 2018. It’s no wonder why students are switching majors!